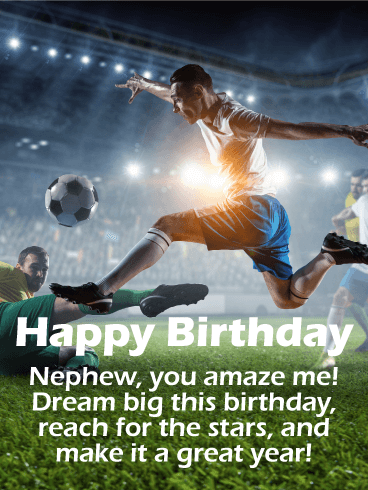 A soccer birthday greeting card for a great nephew to inspire him to have an awesome year and reach for the stars. 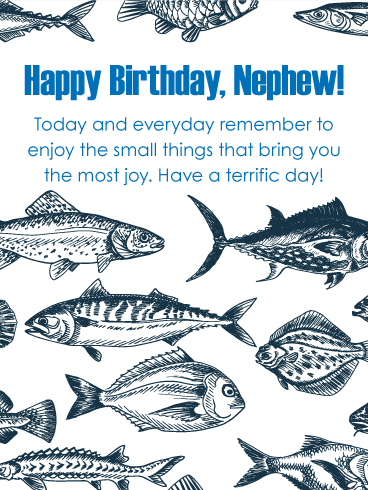 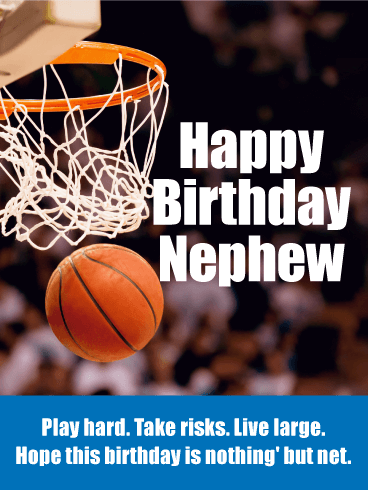 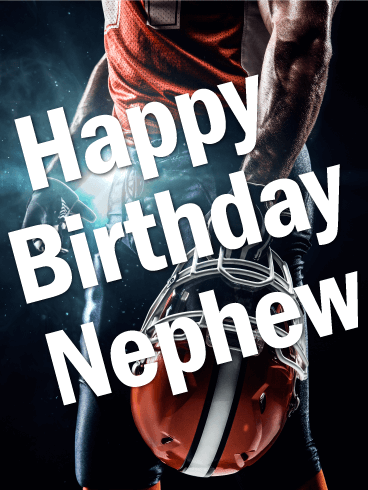 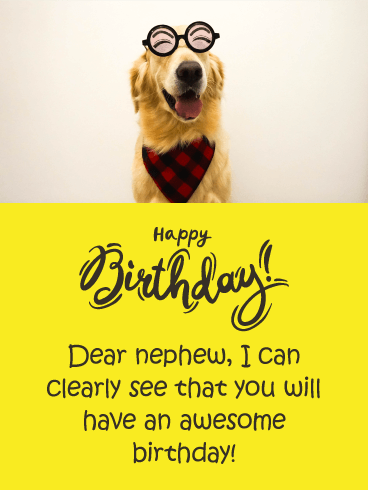 Step up your birthday game this year when you send your athletic nephew a super cool birthday card. 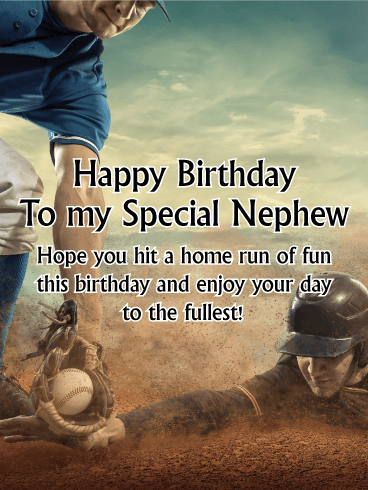 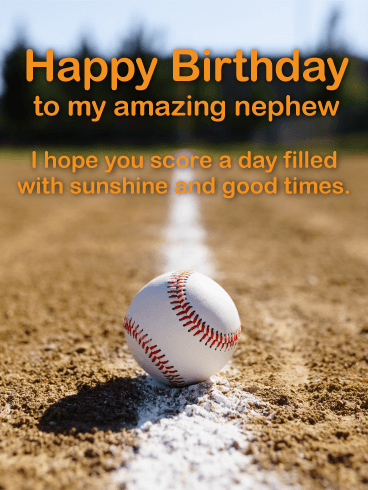 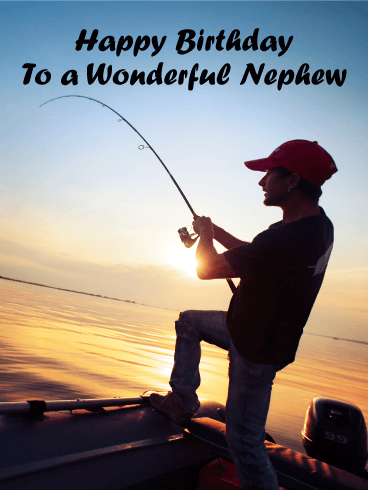 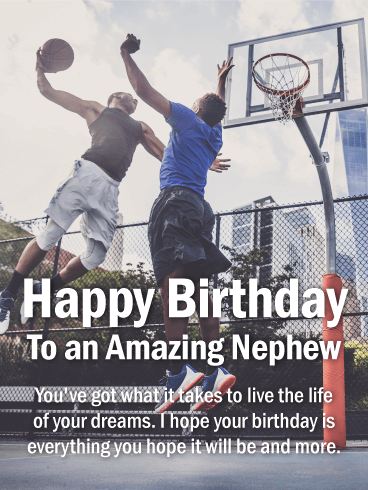 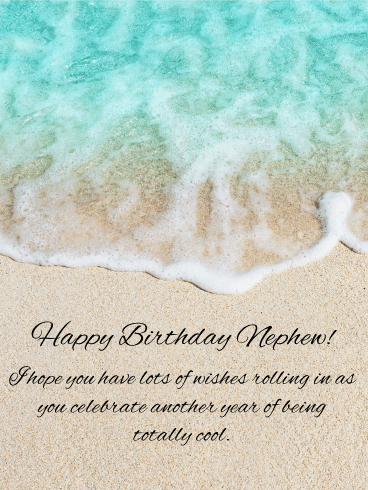 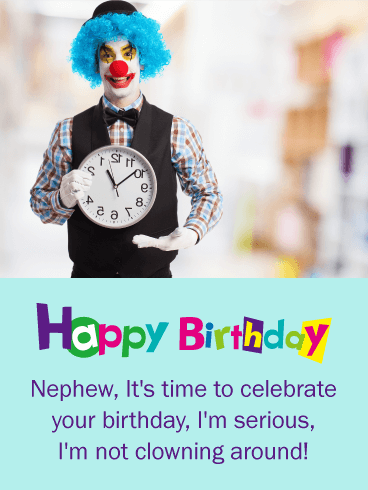 Put the spotlight on your nephew with a sporty birthday message that tells him how amazing he is and reminds him to always dream big! 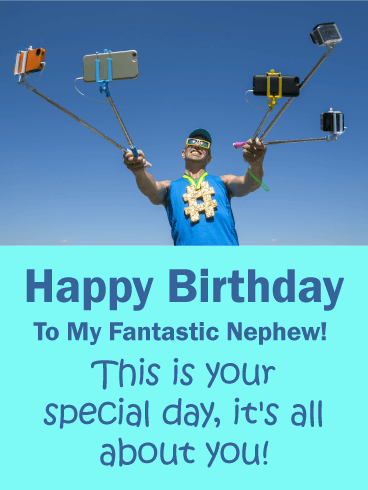 Happy Birthday - Nephew, you amaze me! 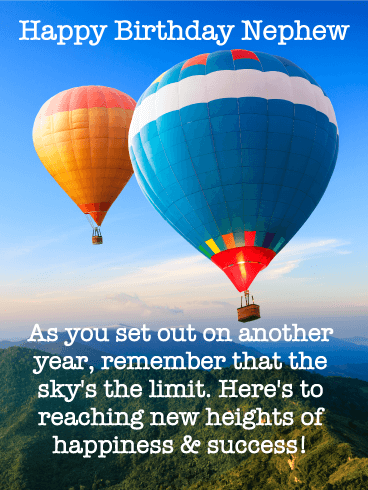 Dream big this birthday, reach for the stars, and make it a great year!